One of the most beautiful homes in Eskaton. So many upgrades. Hardwood floors, plantation shutters, upgraded granite, upgraded cabinets and appliances. Extra built-ins in the garage plus epoxy floors and sink. This home feels so much more spacious than the sq. footage. This home sits on a corner that has beautiful rot iron fencing. Space for pots, BBQ,table and chairs. Must see to take it all in. 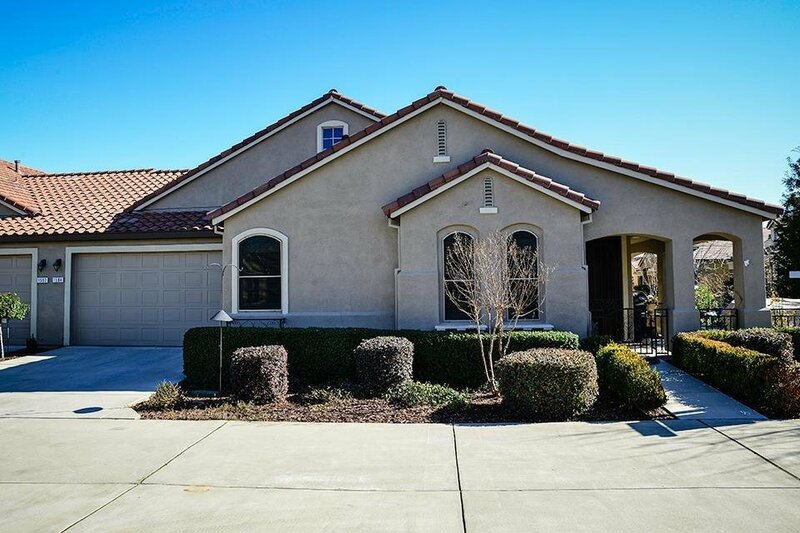 Listing courtesy of Windermere Granite Bay Realtors. Selling Office: Coldwell Banker Sun Ridge Real Estate.